A local restaurant advertises that good food takes time – and I agree. Attention to detail, care and concern for the ingredients is paramount when preparing a meal. We often translate this into big projects have to take a lot of time, effort and hard work. However, as I have been bringing together everything for the launch next weekend of the new Flip YOUR Switch complimentary weekend in Calgary (there are 150 participants! ), I’ve discovered that what I need shows up, and at exactly the right moment. Today’s decisions ripple out and play into the needs of tomorrow, translating them into beautiful completion. I make a request for help, and a friend appears. I need an extra hour and a client calls to reschedule today’s appointment for another time. I ask for a terrific facility, and one materializes. I forgive myself for believing great things have to be hard. I give myself permission to make decisions from the “upside” of the line. I choose to welcome the magic of being on-purpose. I am free to receive greatness into my life with ease. I am in flow and great things are happening – all at once! The seemingly impossible becomes not only probable – but actual. YOU are welcome to join us for the next Flip YOUR Switch weekend in Calgary, January 8 – 10, 2016. It is my gift to you. 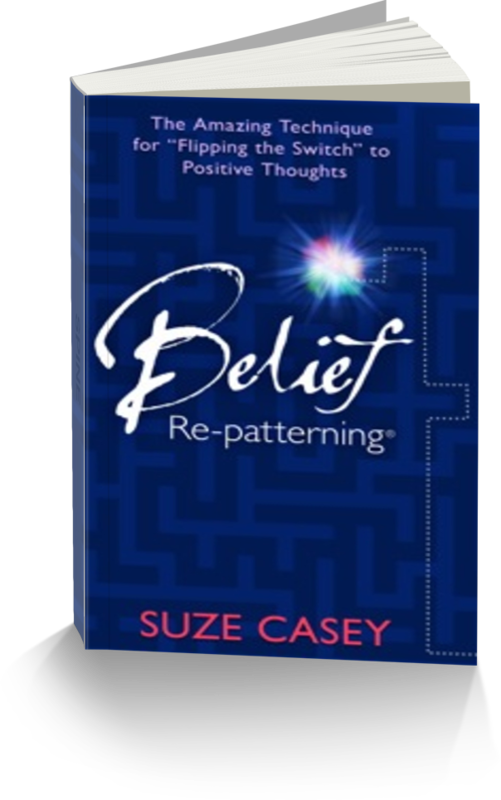 Can you imagine 2.5 days of learning and integrating Belief Re-patterning into your daily way of BE-ing? All you have to do is get here and cover your own accommodation and meals. The course is complimentary. What an incredibly GREAT way to begin the New Year. Remember: Great things happen all at once! Set the intention and allow the magic to appear!